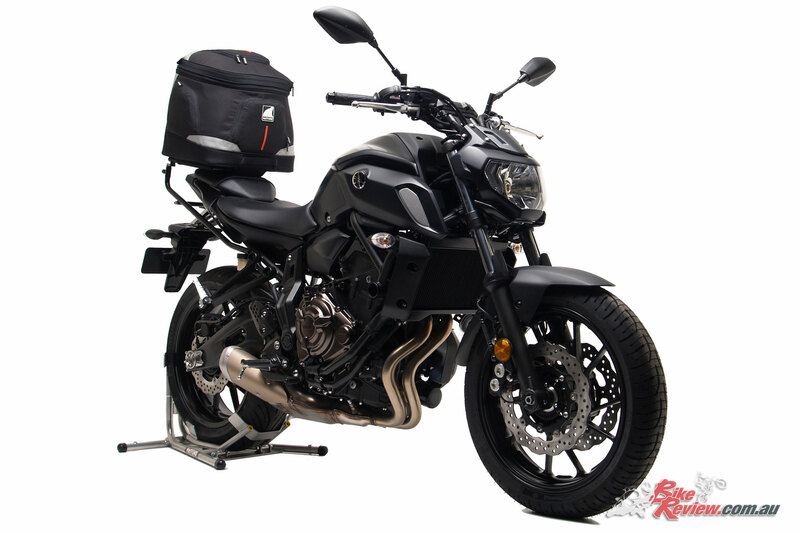 The light, stable and versatile Ventura Bike-Pack luggage system is now available for the 2018 Yamaha MT-07 LAMS (LA) and High Output (HO) models, offering a great set of solutions for any situation. 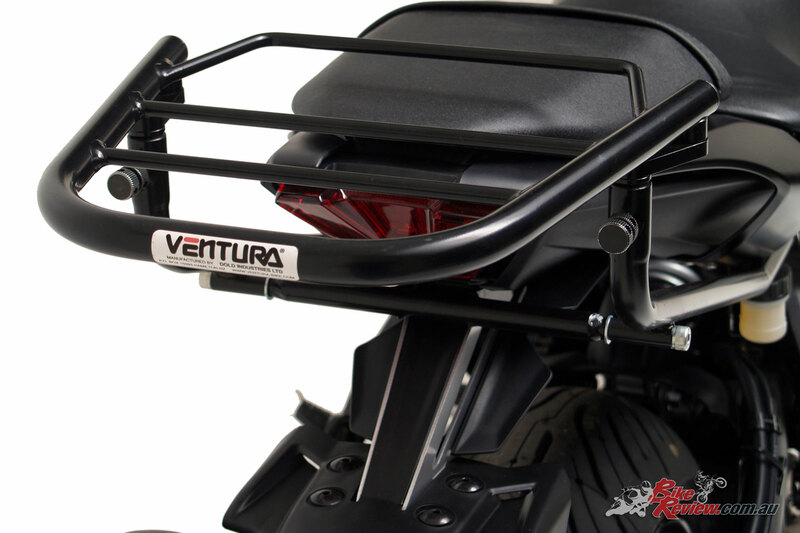 The key to the Ventura system is the L-Bracket, which is made to measure to fit each model of bike and custom designed to complement the unique styling of each motorcycle. 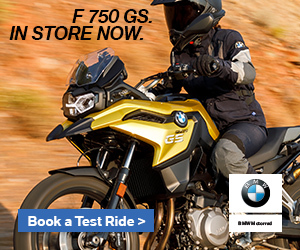 Once fitted with L-Brackets, the Yamaha MT-07 will accommodate a range of luggage options via the EVO Pack and Rack, Astro Top-Box, Sport-Rack, Pack-Rack or Grab-Handle. 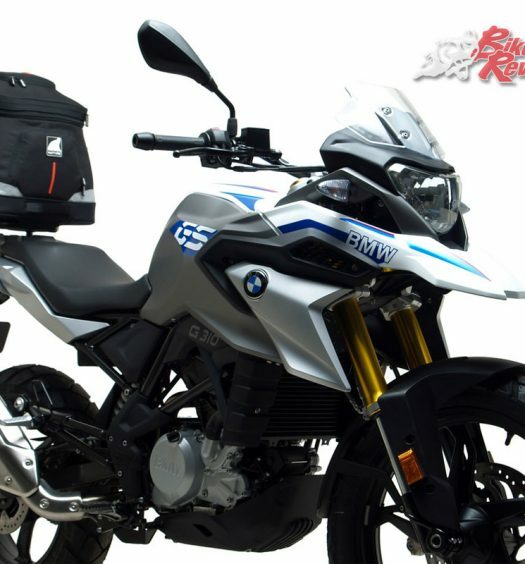 The Ventura system allows up to 102 litres of luggage carrying capacity with two Aero-Spadas zipped together all the way down to the 10 litre Sport-Pack. 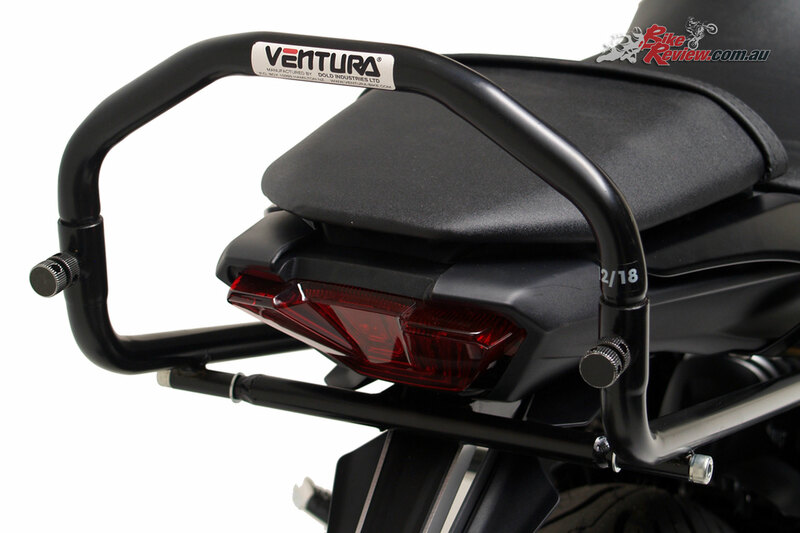 Ventura’s unique rack system ensures that the load won’t shift, even during hard riding while the positioning offers excellent stability and as it is directly behind the rider gives much greater manoeuvrability in traffic – and less wind resistance on the open road compared to traditional pannier systems. 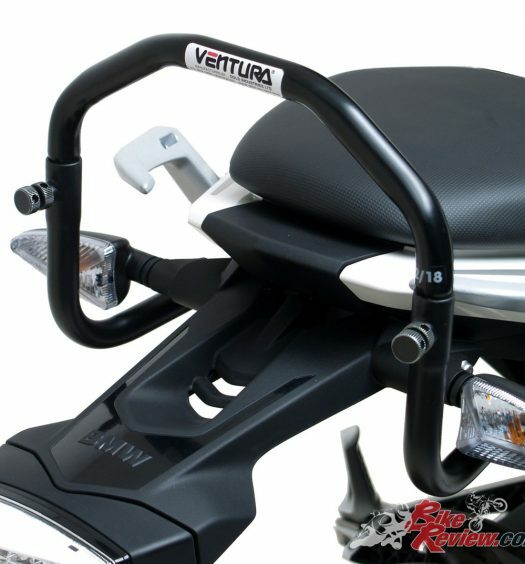 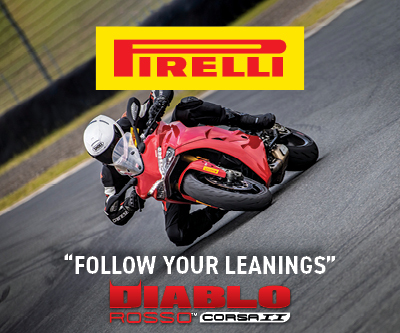 This new fitment joins a line-up that see the Ventura Pack-Rack system available for over 2000 different motorcycles. 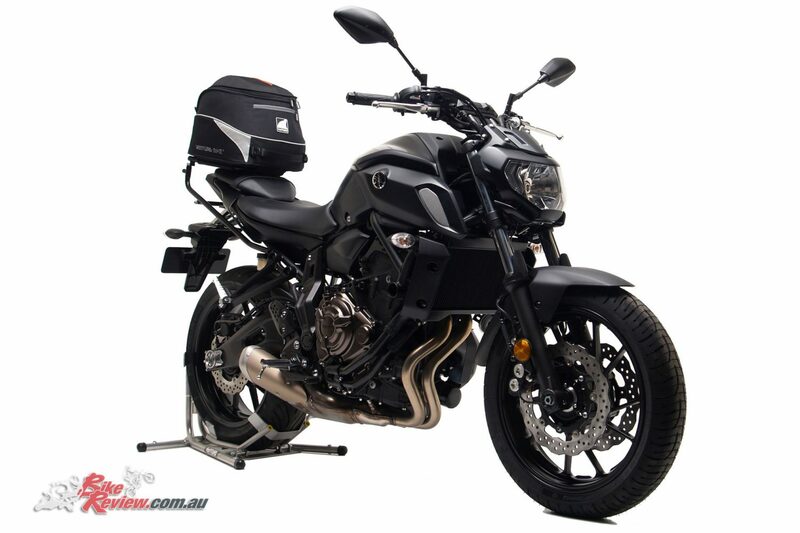 Yamaha’s 2018 MT-07 with the Grab Handle for if you’re after a sporty minimalist solution with no luggage, or to give your pillion something to hold onto! 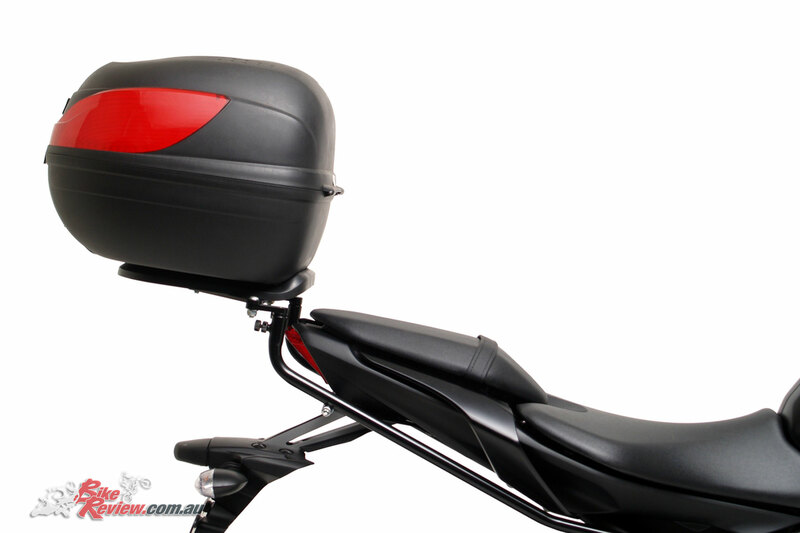 These new Ventura Kits are available Australia-wide from your favourite motorcycle dealer, or you can visit www.venturarack.com.au for more info.